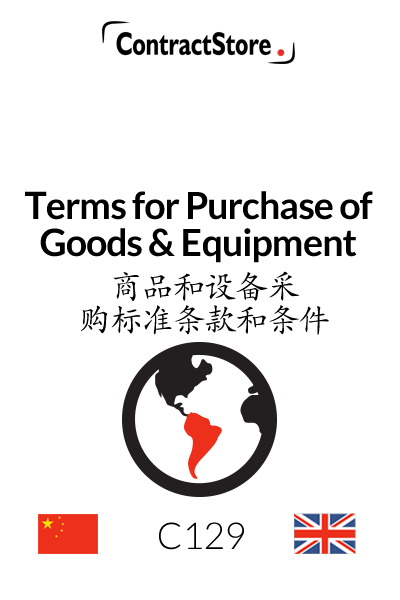 This is a dual language (Chinese/English) document, for use by a company when placing orders for goods and equipment. While reasonably balanced, these conditions are designed from the purchaser’s perspective and are intended for general use by a company when placing orders for goods and equipment. 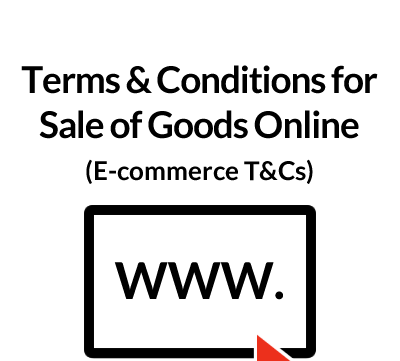 These Terms and Conditions for Purchase of Goods are designed for use by a company when placing orders for goods. They are reasonably fair but designed to favour the Buyer. They are intended to be used by any company or business which has a regular requirement for purchasing goods and/or equipment. It would be normal for standard Terms and Conditions such as these to be printed and to be submitted with every order or request for a quotation which is issued by the Buyer. An appropriate format is attached. These are self-explanatory and the name of the company using these Conditions will be inserted against the definition “Buyer”. This is intended to make it clear that the Buyer’s Conditions will apply to the Order once it has been accepted. This is not always an easy subject and if the Seller, for example, accepts the Order by reference to his own terms and conditions, there could be an argument as to which will prevail unless the Buyer makes it clear that the Buyer’s Terms & Conditions must prevail or the matter is satisfactorily resolved by agreement. 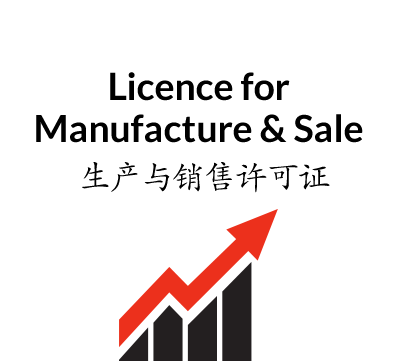 This establishes the standard expected of suppliers – goods must not only comply with the specific terms of the Order but they must also be of good commercial quality, fit for purpose etc. and compliant with any legal requirements. This may not always be relevant but where the Buyer does inspect Goods in the process of manufacture or assembly, the clause makes it clear that inspection does not relieve the Seller of its obligations. As drafted, this assumes that Goods will be delivered to the Buyer’s premises and packaging is the responsibility of the Seller. Under clause 5.1, Goods must be delivered in accordance with the details in the Order – it is sensible for the Buyer to specify a delivery date in the Order. In clause 5.3, although the Buyer has the right to inspect, the clause makes it clear that inspection does not constitute acceptance of any defect in the Goods which have been delivered. This gives the Buyer the right to reject Goods which do not conform to the Contract requirements and either cancel the Contract or demand replacement of the Goods or Order. This provides for a 12 month period within which any defect will entitle the Buyer to require replacement or repair. The precise period may be too short or too long, depending on the circumstances. This clause again refers to the Order which is likely to contain payment terms. If it does not do so, clause 8.1 assumes that Goods will be invoiced on delivery and the Buyer will then have 30 days in which to pay. If the Buyer wants to vary the terms of the Order, this clause enables him to do so and to require the Seller to provide an estimate which the Buyer is free to accept or reject. Where Goods involve installation by the Seller, this clause imposes certain obligations on the Seller with regard to the nature of the working conditions, safety, security etc. This provides for ownership in Goods to pass to the Buyer when any payment on account of those Goods has been made. The Seller is also required to mark Goods at that point as being the Buyer’s property. This can be relevant if the Seller goes into receivership or bankruptcy before the Goods are delivered, although there may be competing claims and such a situation is never easy to resolve. Here the Seller must protect the Buyer from third party claims for patent infringements, breach of contract, damage or injury. The Buyer reserves the right to cancel or suspend the contract if it is prevented from performing the contract due to force majeure, i.e. circumstances beyond its control. The question of whether a cancellation fee should be paid is not dealt with here but might be considered if requested by the Seller. In this connection, companies are advised to have a Business Interruption Policy and the ability to cancel or suspend contracts is an important consideration in this context. The Seller is not allowed to transfer or subcontract its obligations under the contract to a third party without the Buyer’s consent. This deals with notices and amendments to the Conditions. This clause in 16.1 specifies the ruling language of the Agreement – i.e. the official language, and whether you decide on Chinese or English be sure to have the translation checked by a professional translator. The governing law is specified in clause 16.2 and if the parties cannot negotiate a settlement of a dispute we have two alternative clauses: either the dispute will be settled by the courts of a specified country or the dispute will be referred to arbitration. You need to decide which version of 16.4 to use. 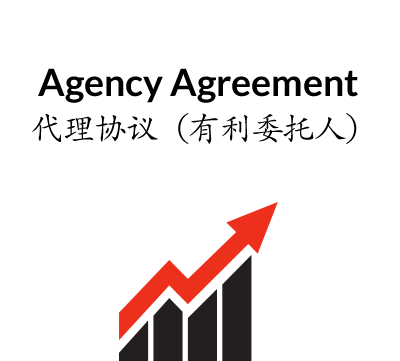 With an English licensor and a Chinese manufacturer, you might, for example, decide to have English as the ruling language and English law governing the Agreement, with disputes resolved by arbitration in China. Legal advice should be obtained and you need to consider the commercial implications: if, for example, you specify disputes must be dealt with in the English courts, if you get a judgement there against a Chinese manufacturer who has no assets in England, you would need to enforce the judgement in the Chinese courts. So arbitration in China might be a better option. Finally, a form of Purchase Order follows these notes. 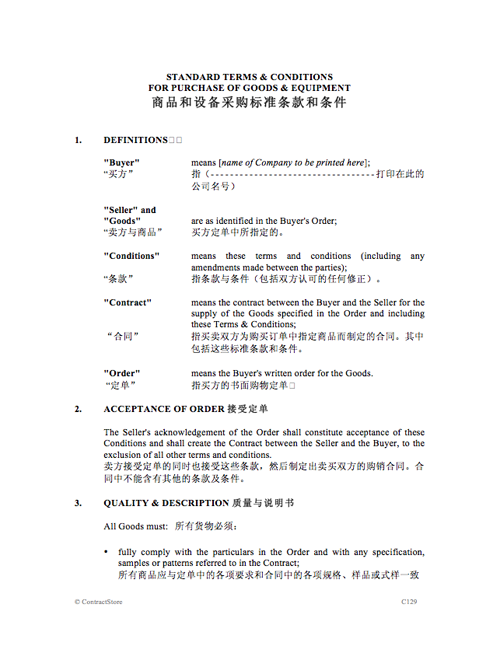 The Purchase Order incorporates a form of the Terms and Conditions. Remember to amend the items in square brackets before despatch. Once amended, this form could become a standard printed document for continual use by a Purchasing Department or otherwise.